Hey Divas! Have you already booked your vacation? 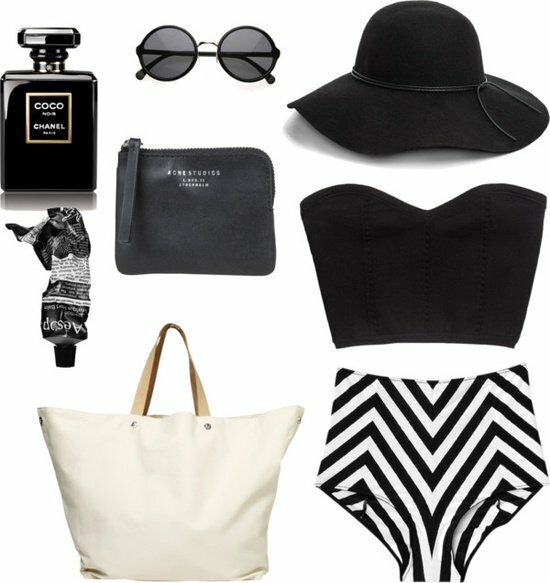 I named my post BEACH TIME: 15 AMAZING BEACH POLYVORE COMBINATIONS,cause yes, it’s beach time and I’m so excited! There are so many adorable outfits to copy this summer. 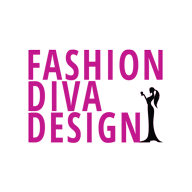 If you’re about to start packing your bags, check out the looks I have found for you. Now you don’t have to spend much time thinking about your fashionable beach combinations. Get inspiration from the photos below! Get your favorite swimsuit, your beach cover up and some stylish sun glasses and you’re ready to go. There is nothing easier than to get ready for the beach! Don’t forget your big beach bag to carry all the things you need. If you’re a great lover of accessories you can spice up your looks by adding earrings, necklace or some lovely hat! What better way to relax than to go to the beach, right? 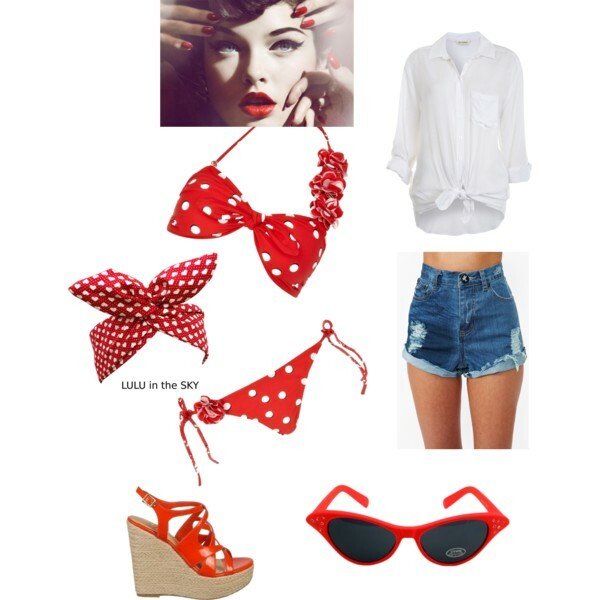 The polyvore combinations are set, and they feature gorgeous ideas of how you can style your best beach ready look. Copy these outstanding outfits and head out to the beach! Skin exposure time is back!